Nawaz Sharif Medical College was established at University of Gujrat in 2008 to develop medical education and revolutionize health care facilities in this region. 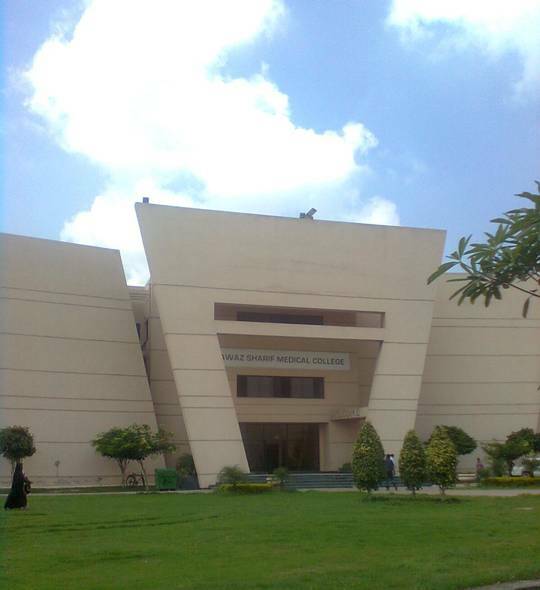 It is the only medical college of district Gujrat. Aziz Bhatti Shaheed Hospital (District Headquarters Hospital) is attached as NSMC Teaching Hospital with Nawaz Sharif Medical College. Pakistan Medical and Dental Council (PMDC) has recognized this hospital for House-Job Training Facility. NSMC has organized many national level conferences and seminars on health at UoG. 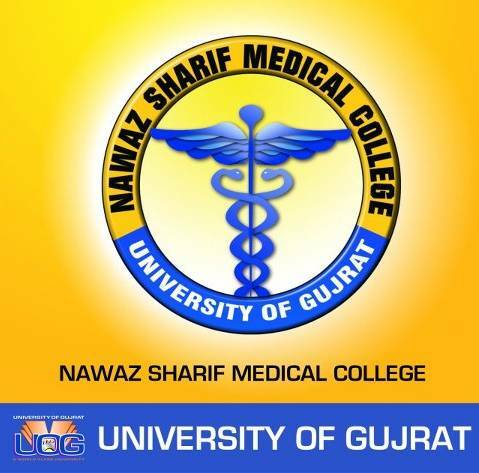 Nawaza Sharif Medical Gujrat give admissions to 50 students each year for MBBS. Admissions are made according to rules and regulations of University of Health Sciences, Lahore. Entry Test is also conducted by UHS. It is planned to set up a College of Dentistry, Nuclear Medicine Centre, Research and Develop Centre and a College of Nursing at UoG.